“Few issues are more relevant to our future than the technological change.” With these words the Chairman of BBVA summarized the importance of the technological revolution for the business world. Since the advent of Internet and the spread of the IT, we don’t do business the same way. Many things have changed: tools, processes and, most importantly, the culture of the people involved in these processes. 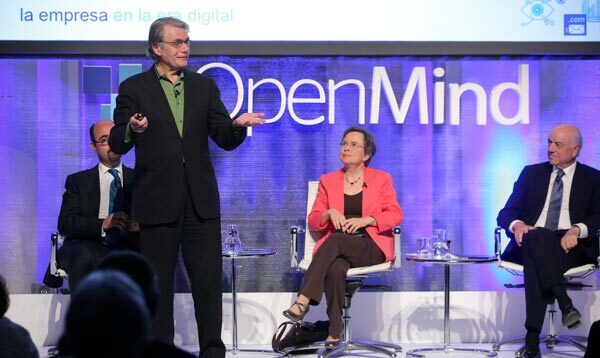 Big Data, female leadership and the culture of the new company. These were the main ideas coming from the launch of Reinventing the Company in the Digital Age. 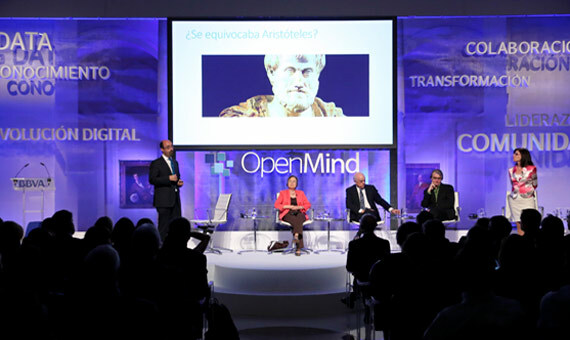 Francisco González, Chairman of BBVA, along with the book’s participants Celia de Anca and Salvador Aragón (IE Business School), Alison Maitland (London Cass Business School) and Philip Evans (Boston Consulting Group) presented some of the arguments about the digital transformation collected in the latest book of the OpenMind collection. 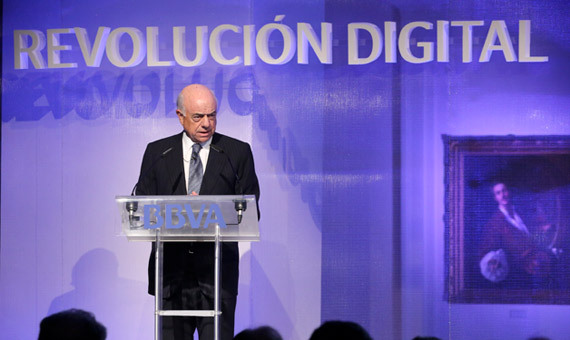 Francisco González, Chairman and CEO of BBVA presented “Transforming an Analog into a Digital Company: the Case of BBVA”. Alison Maitland (London Cass Business School) presented her article “A Gender Power Shift in the Making”. Alison Maitland also spoke about people. In particular, women and the evolution of traditional gender roles. In business, the feminization of the leadership styles, the decline of hierarchy and the rise of the soft power, are some of the evidence of this evolution. Women, according to Maitland “account for half of the population, more than half of university degrees and dominate consumption.” Moreover, as she argues in her article, it is already been proved that companies with more women on their boards and management teams have better economic results. One tool that is reshaping the way of understanding business is Big Data. Philip Evans spoke about the disruptive effect of these new technologies, and how the transformation is happening so fast that sometimes, the managers of the companies do not understand the process. He demonstrated that effect in numbers, “90% of data stored in the world was generated in the last two years.” How will companies deal with this new data dominated age? 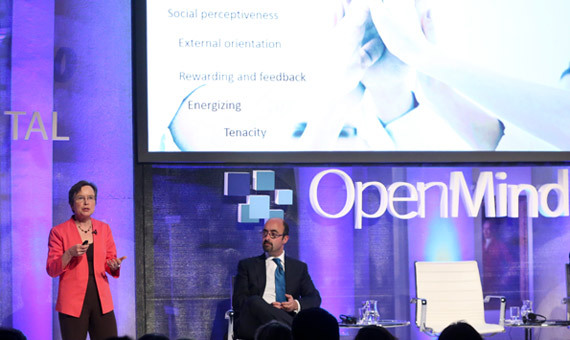 The transformation of the internal organization and the architecture of companies will be vital in this respect.